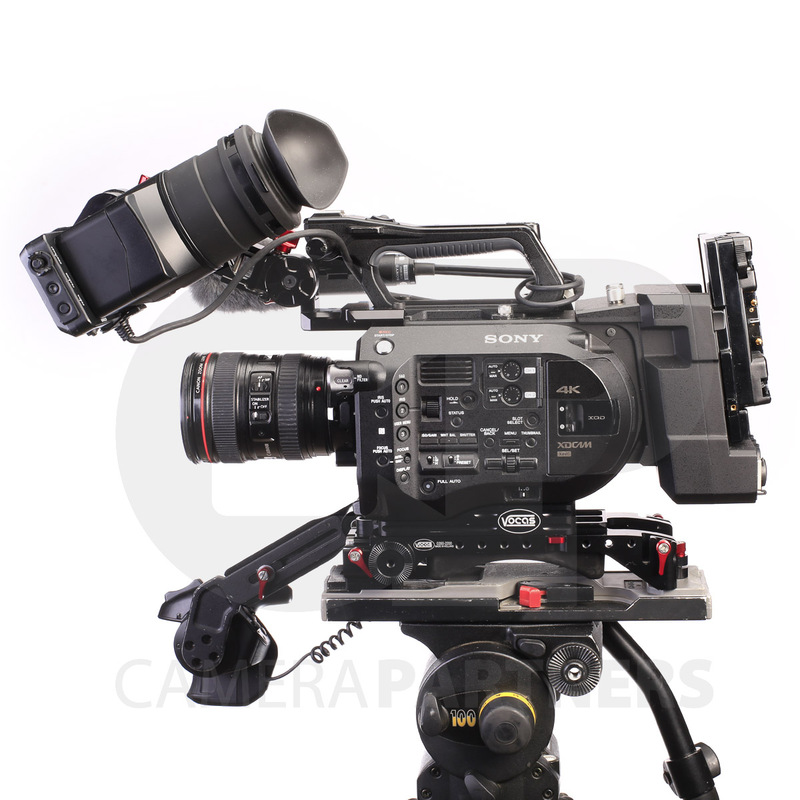 FS7 comes with back unit, gold-mount adapter, batteries, 4 x 128gb cards and reader, Vocus adjustable shoulder mount, Shape handle extension and more. 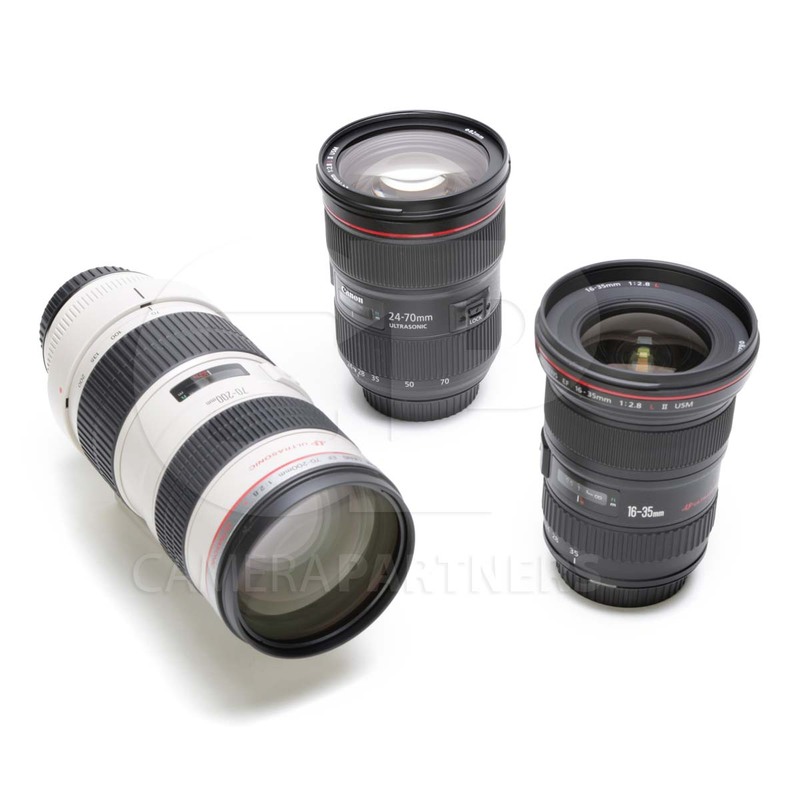 Contact us for multi-day discounts! 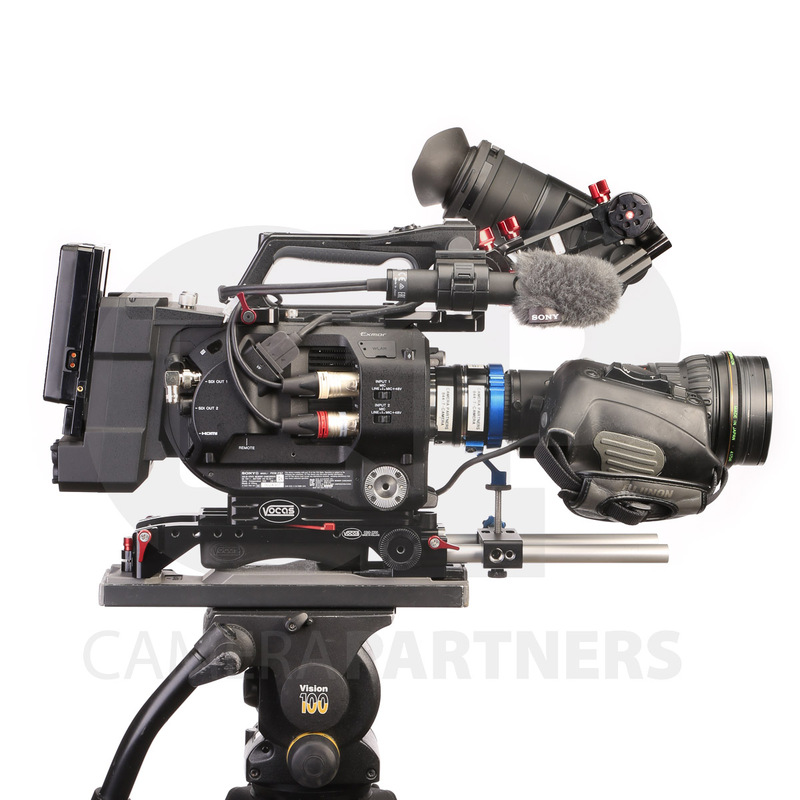 $450/day, Body only with XDCA-FS7 Extension Unit. 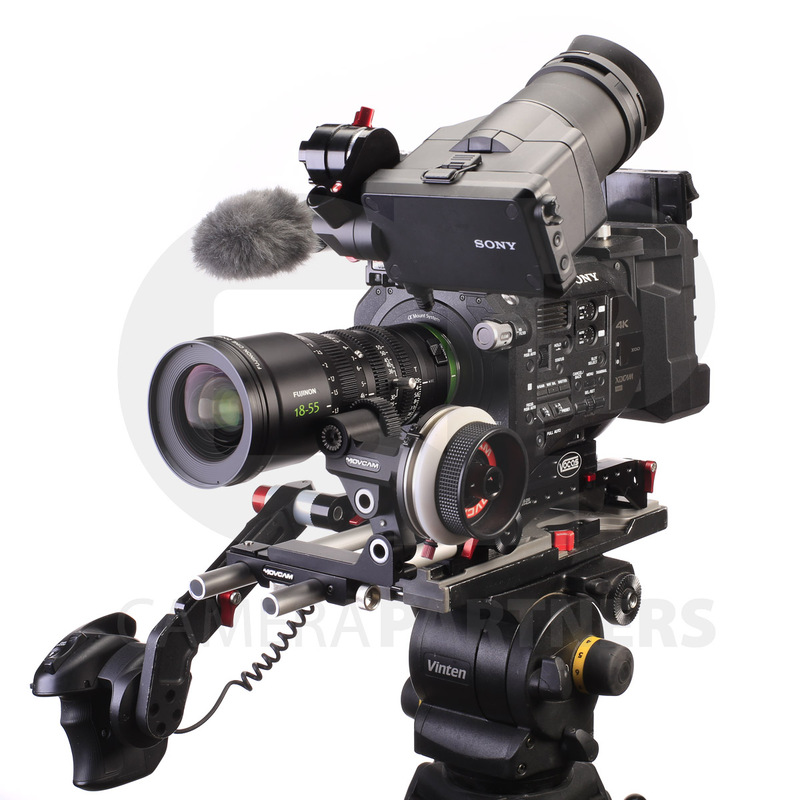 $500/day, Body, XDCA unit, Sony 28-135mm servo zoom lens. 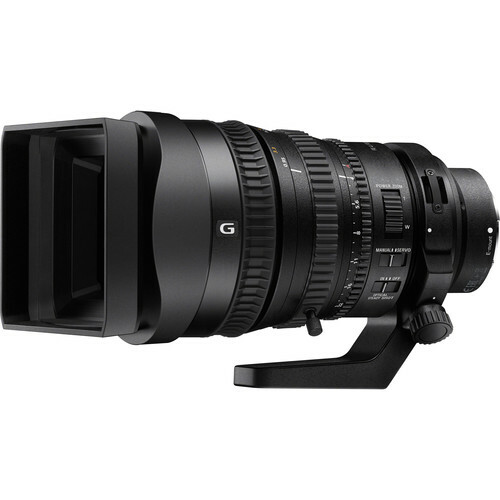 $550/day, Body, XDCA unit, Metabones EF adapter, Canon f2.8 Lens kit (16-35, 24-70, 70-200). 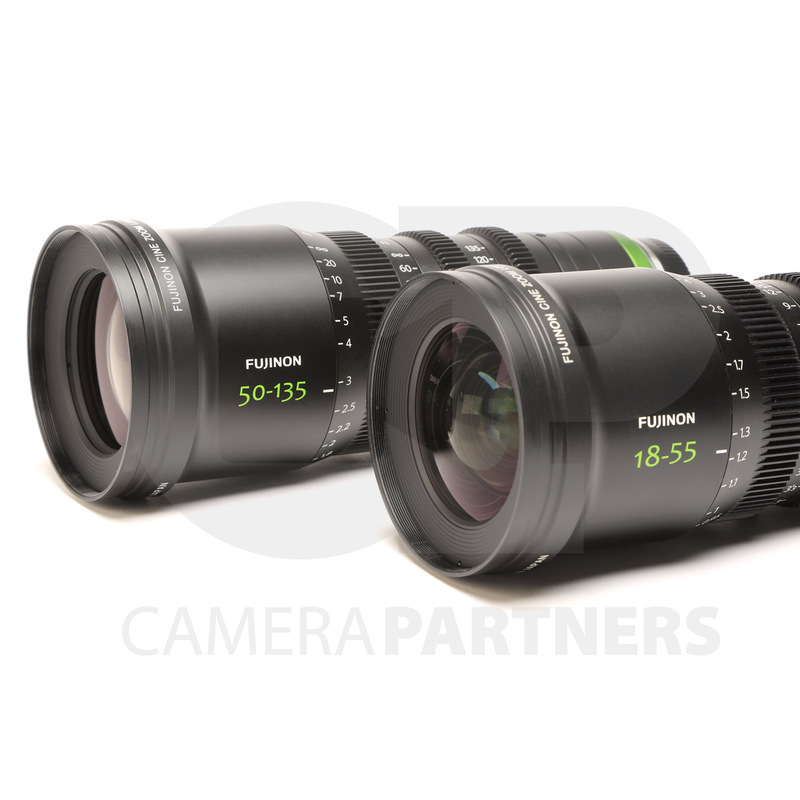 $590/day, Body, XDCA unit, Fujinon MK 18-55mm & 50-135mm t2.9 cine zoom lenses. 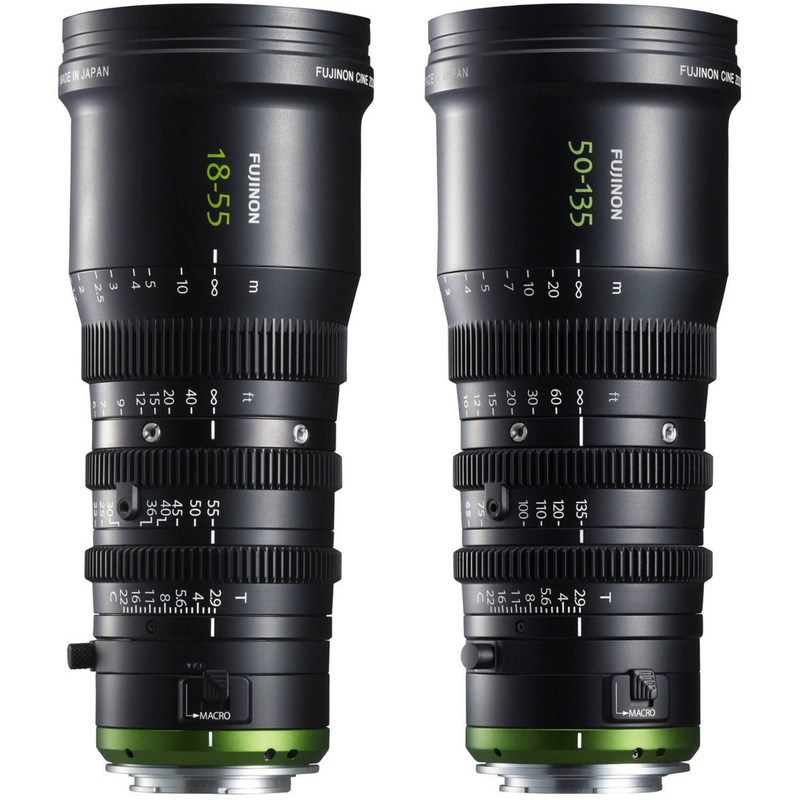 $700/day, Body, XDCA unit, B4 adapter, Fuji ENG lens (18×7.6 pictured). 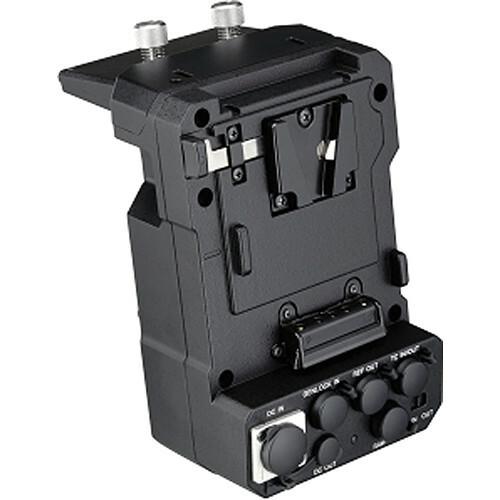 – XDCA Extension Unit for RAW out, ProRes Internal, TC in/out, etc..
– 4 x 128GB Sony XQD cards with card readers. 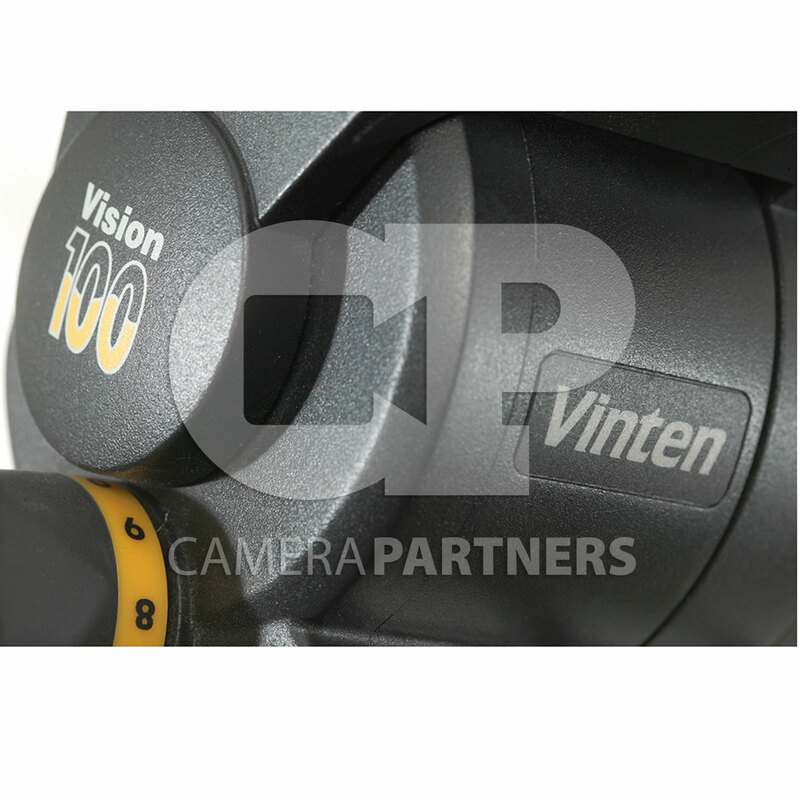 – Sony stereo on-camera mic. – 2 x 150wH Gold-Mount batts & 2-bay charger. 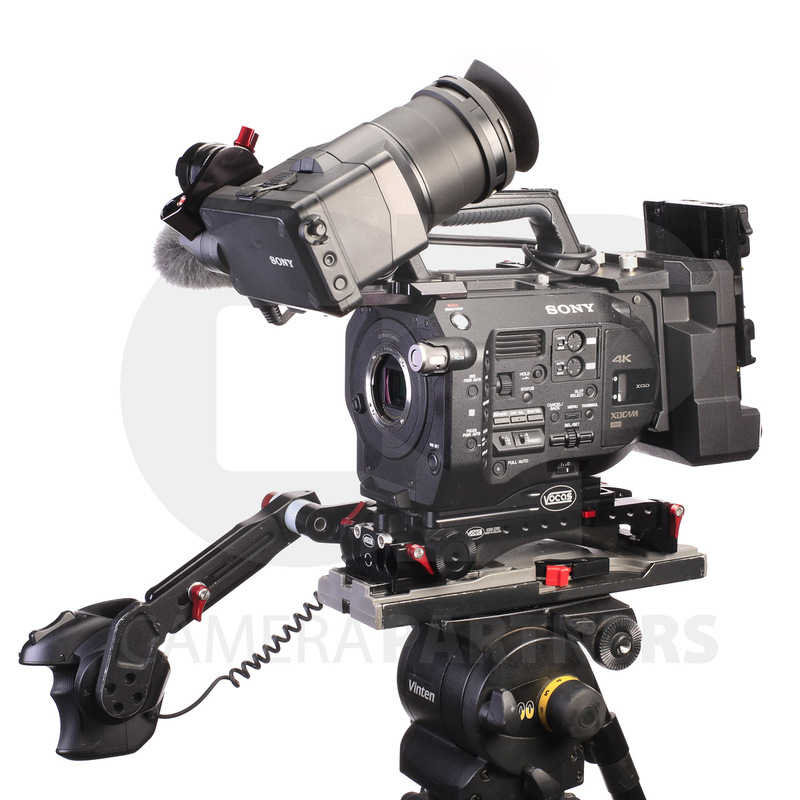 – Shape, extension arm with Sony Grip.